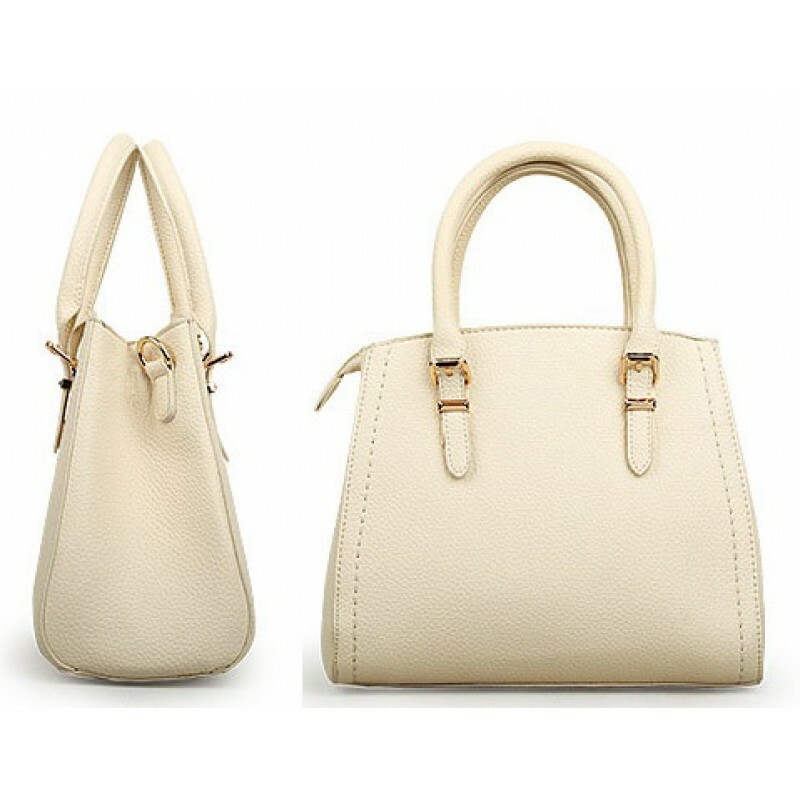 Simplicity is the new perfection. 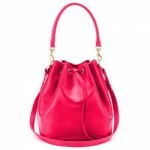 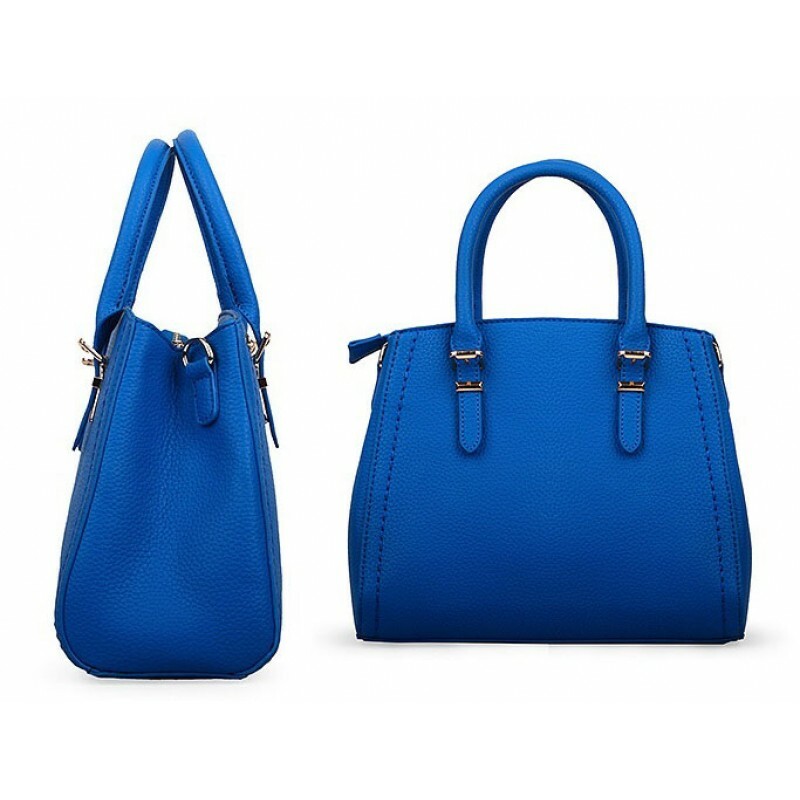 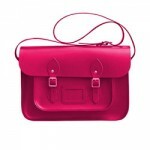 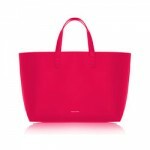 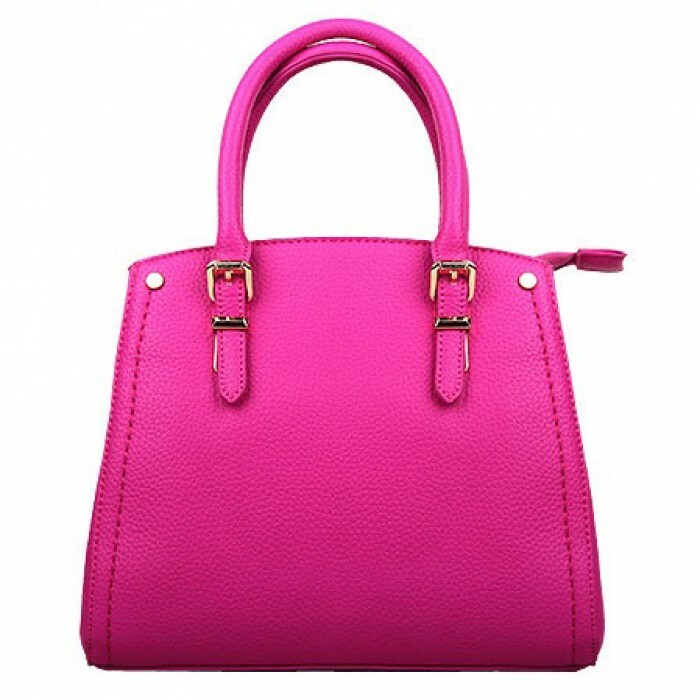 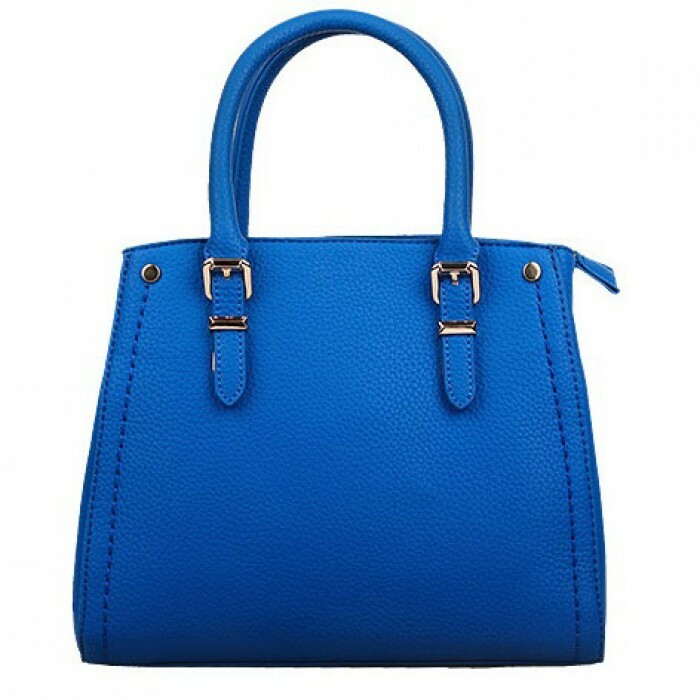 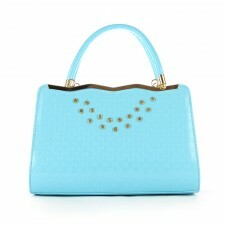 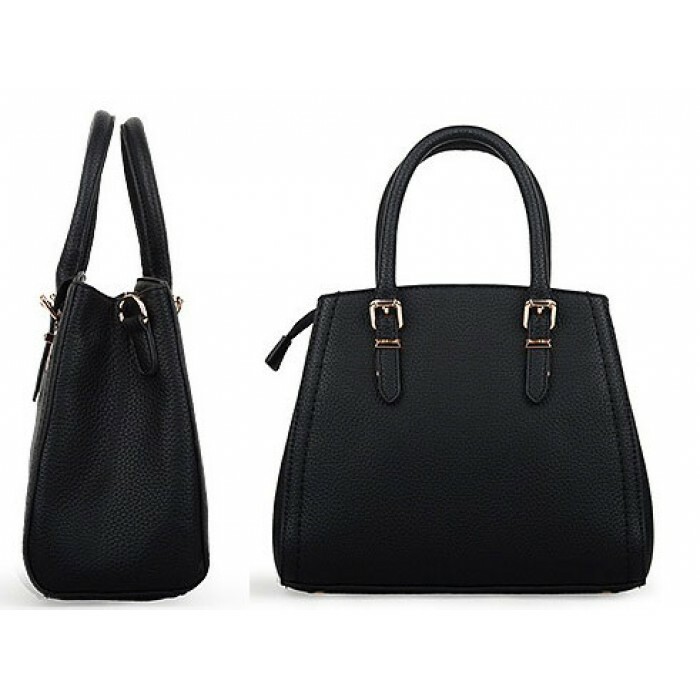 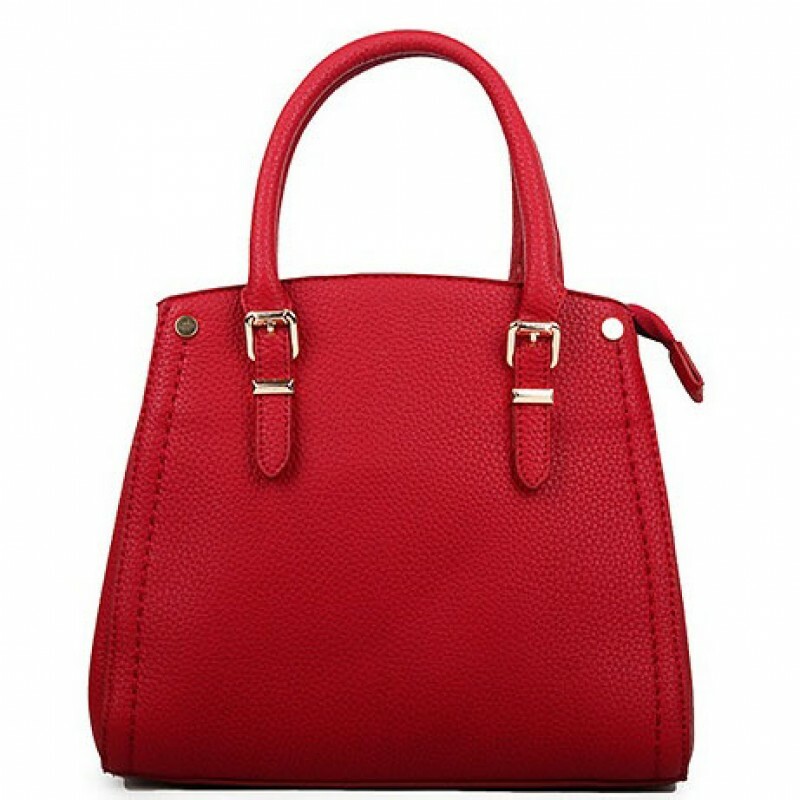 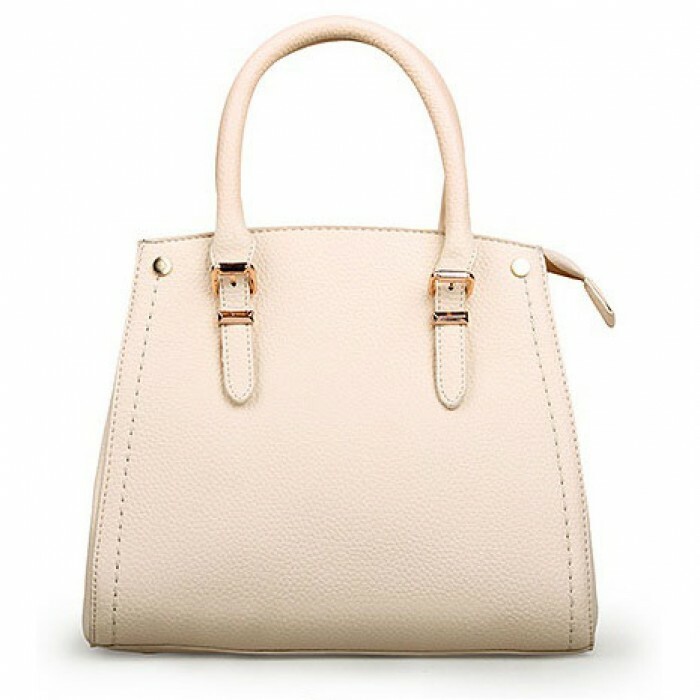 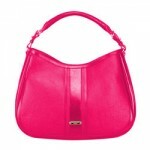 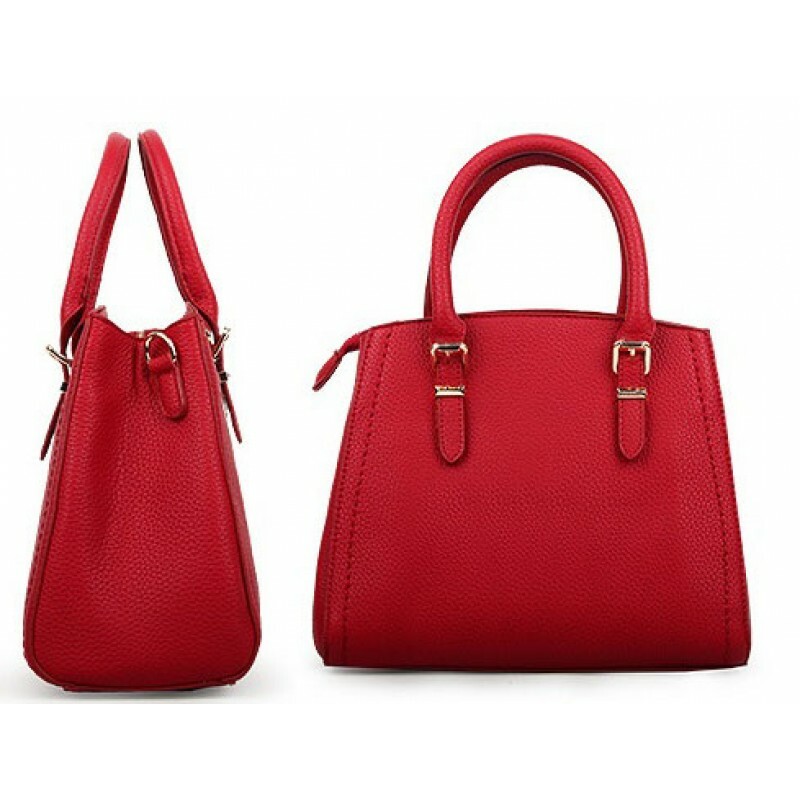 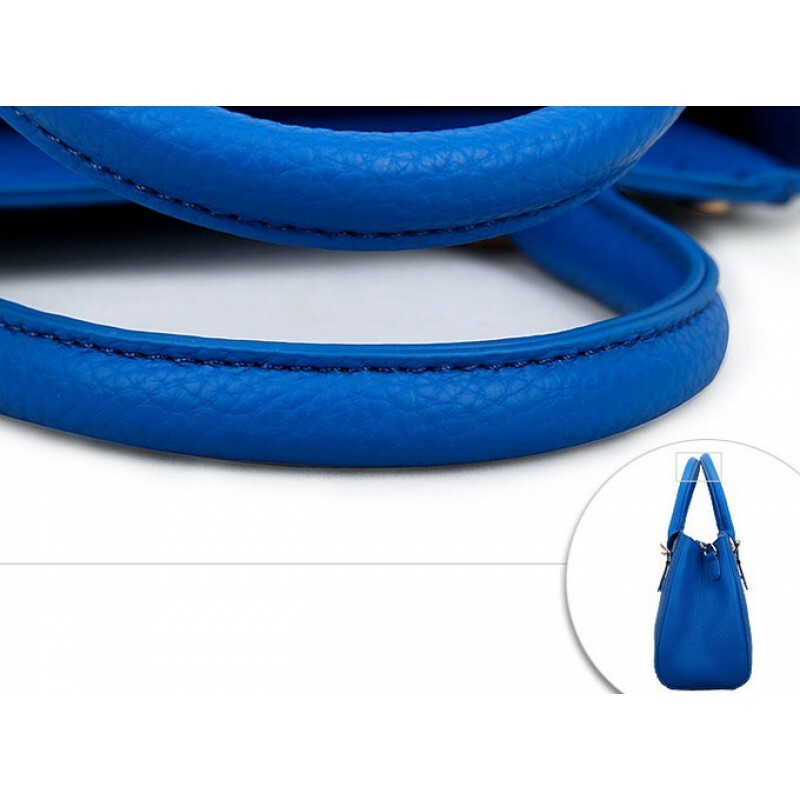 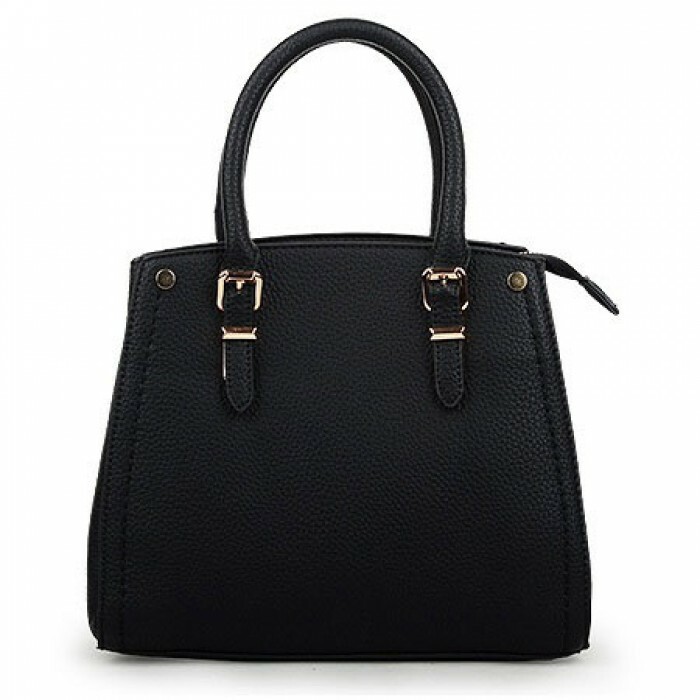 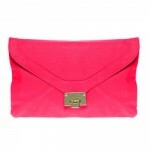 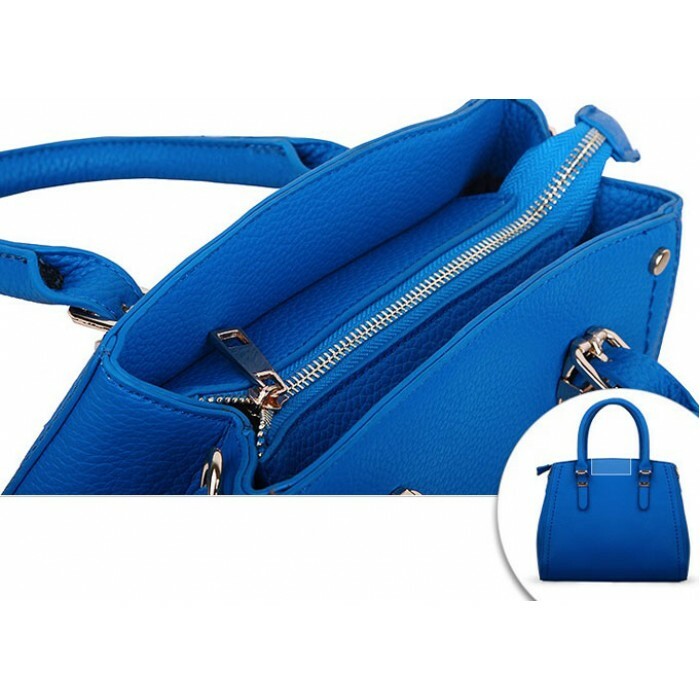 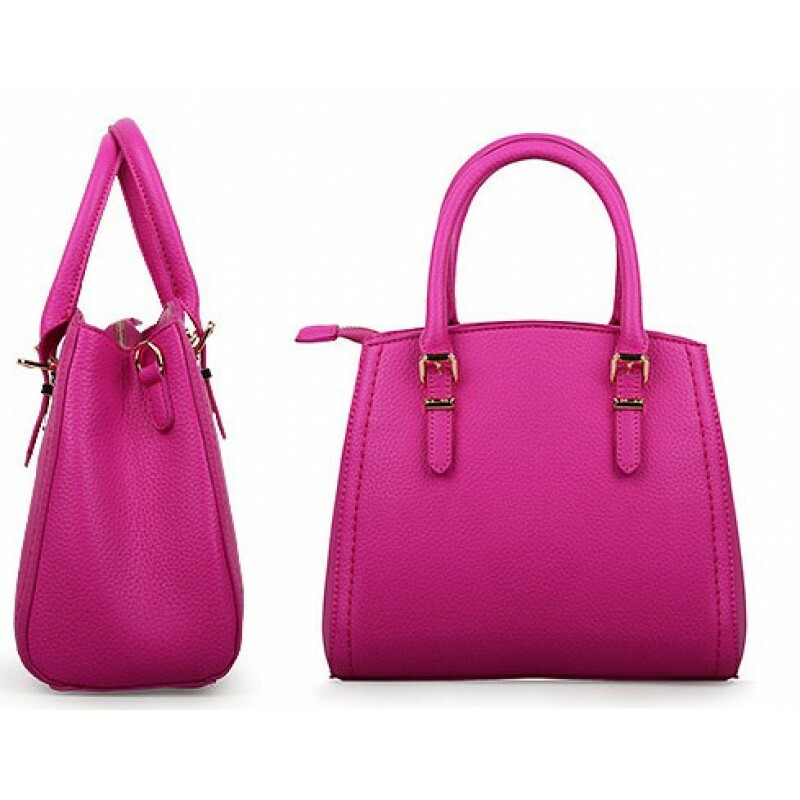 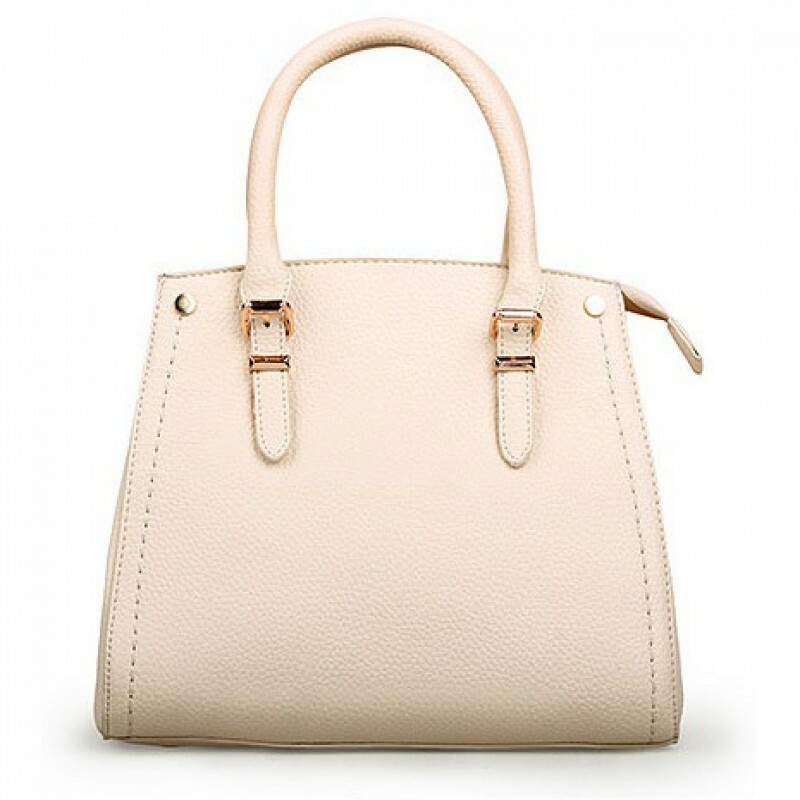 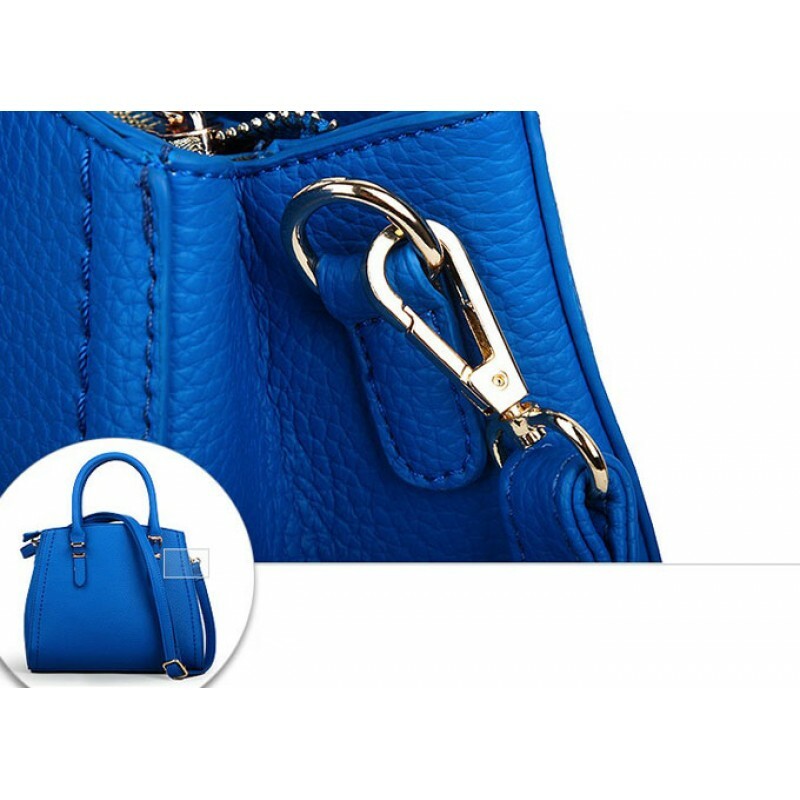 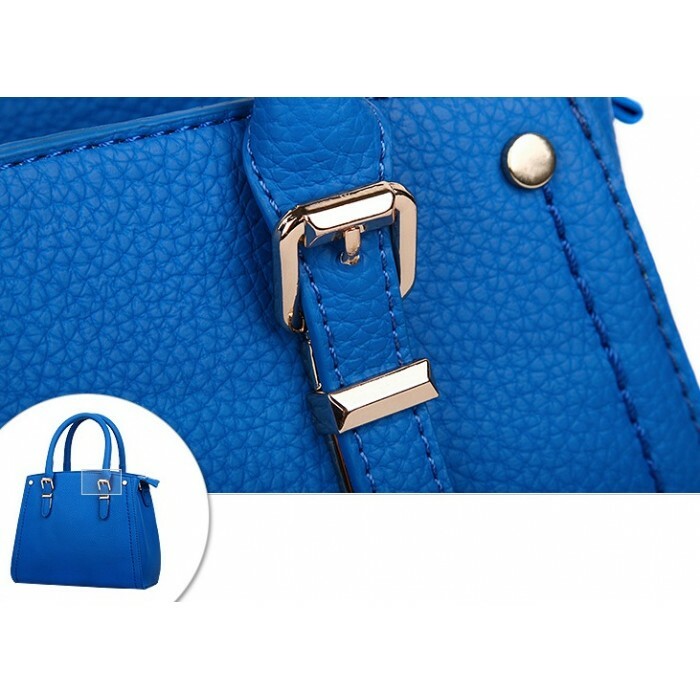 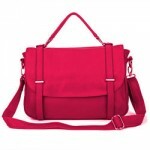 Nadia tote bag is designed with simplicity in mind. 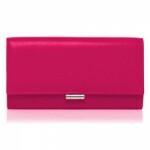 It can be easily mix and match and it's perfect for casual and elegant dressing alike. Featuring round top handles, a detachable and adjustable shoulder strap, multiple interior compartments, internal zipped pockets.